The Scottish Interiors Showcase will be Knightsbridge’s first exhibition of 2017, where Knightsbridge will be presenting their latest collections. 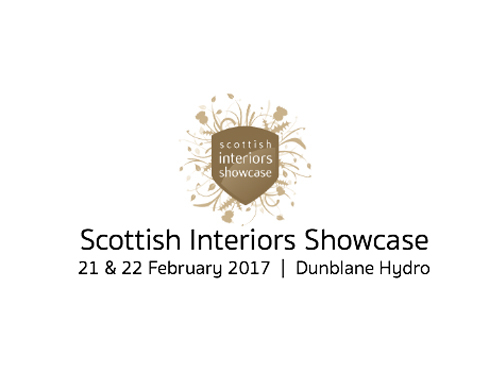 Celebrating its 10th year, Scottish Interiors Showcase is now a must see trade-only event in the diary of many Interior Designers, Buyers and Contract Specifiers. Bringing together over 80 key suppliers to the trade and showcasing over 100 of the top brands to the Interior’s market sector.